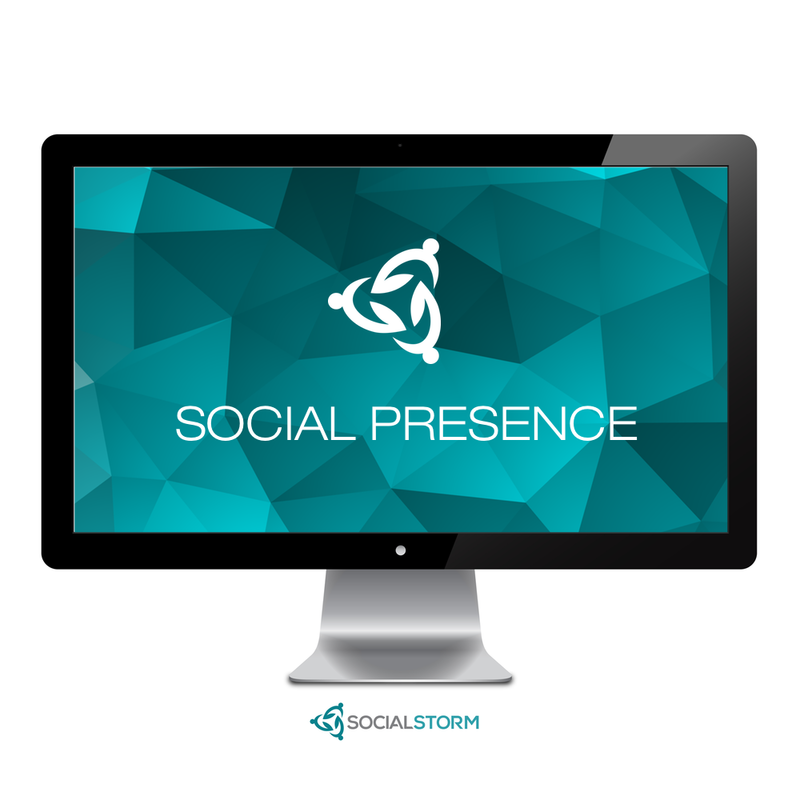 Get your business presence on 4 top social media websites. 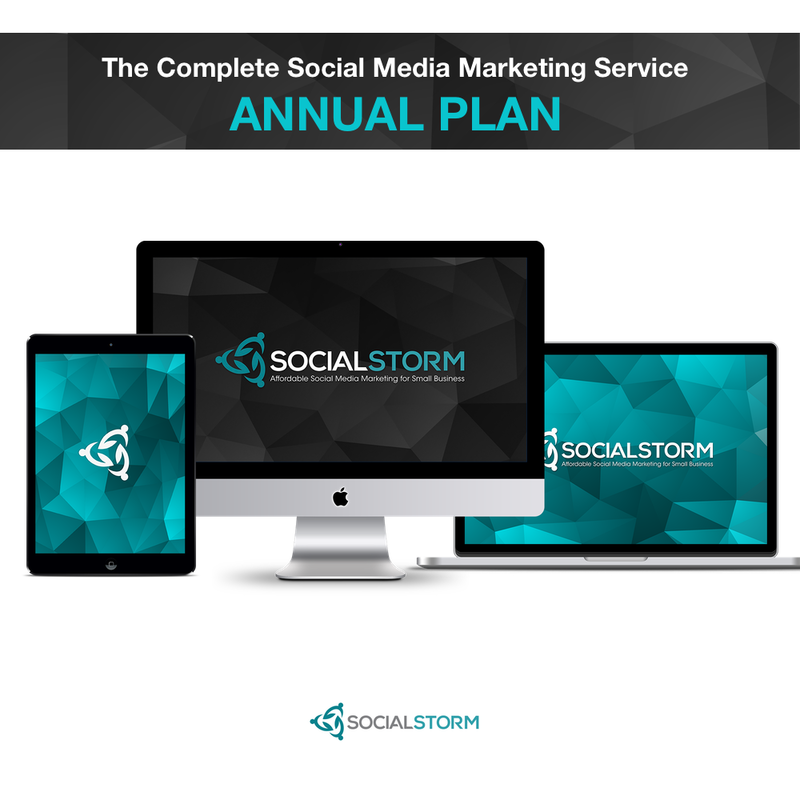 Please note: Upon receipt of your order we will send you a simple form that will allow you to specify the actual content and brand identity that you wish to include within your social media pages. 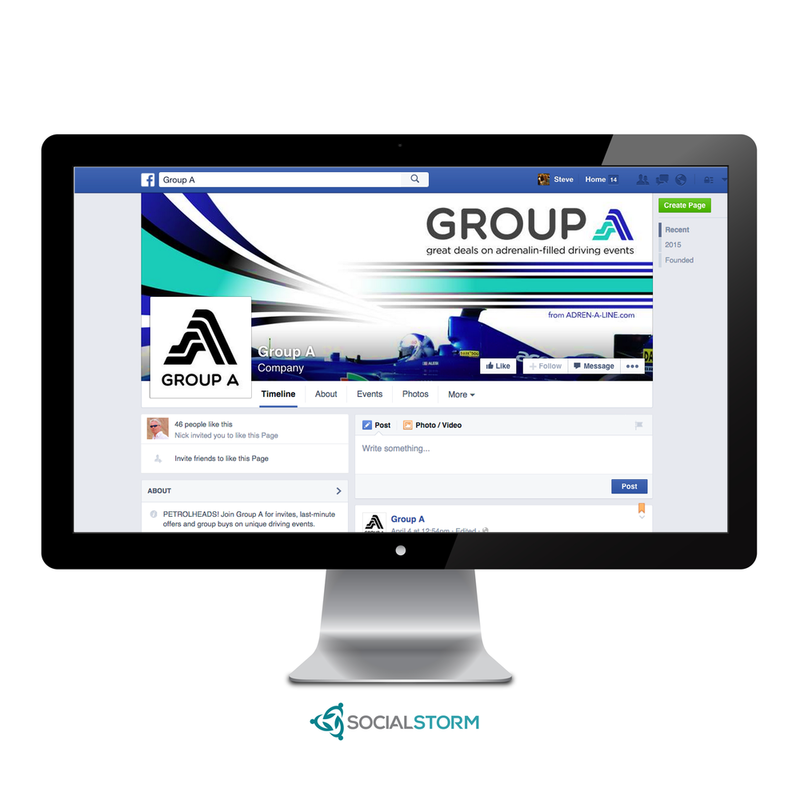 Graphic design is based on our proven layout that has been optimized to display properly on each social network. The design incorporates your imagery, logo, tagline/usp, brand colors and fonts. 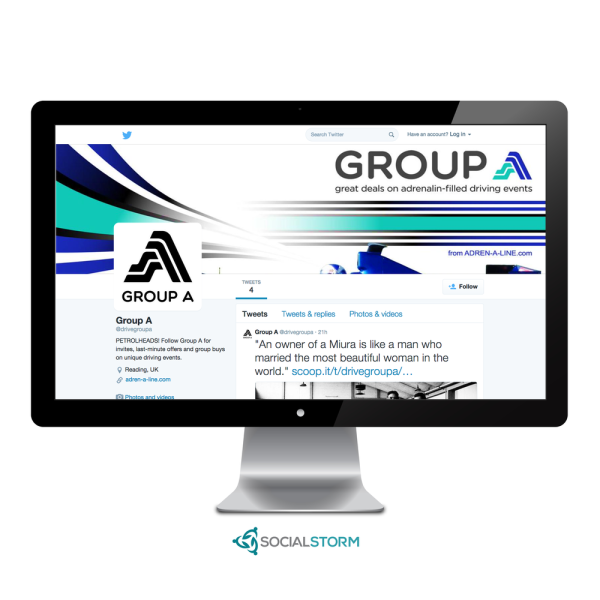 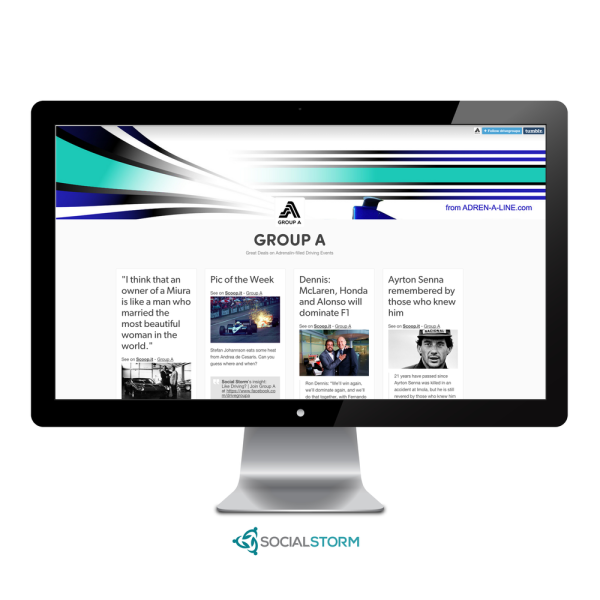 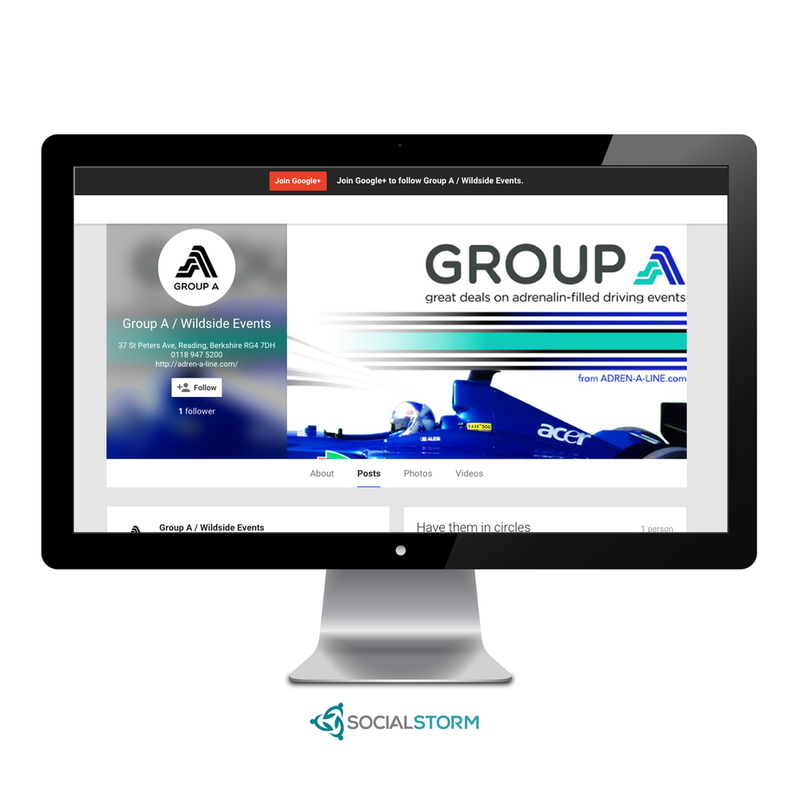 Should you wish to change the fundamental layout of the design your Social Storm Account Manager will happily provide you with a quotation for the additional work prior to commencing your project.